This Warp Records artist delivered a brilliant Essential Mix for the BBC last week. 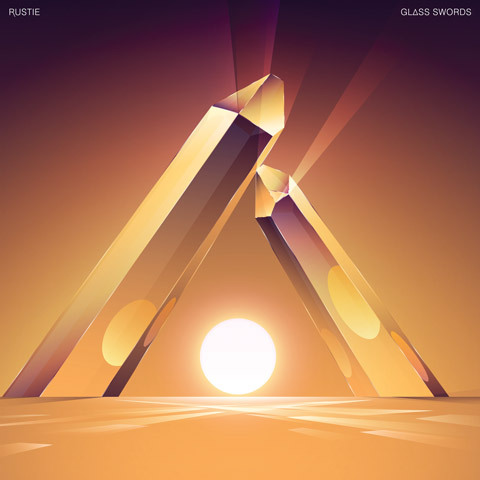 His blissful yet heavy, funked out environment in last year’s Glass Swords album is highly recommended. Rustie is showing us the future, re-wiring the spectrum of musical expression just as Hudson Mohawke and Flying Lotus continue to do. Rustie has included tracks from Dreams, The Blessings, Obey City, Surkin, Lone, Krystal Klear as well of many of his own stellar productions. Keep an eye on Disco Droppings, you may see some of these artists featured with interviews in the near future.